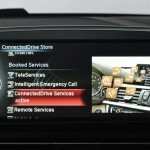 Read nextTake it down a gear: are car makers getting security right? Never one to be backward when it comes to making bold declarations about the future, Tesla CEO Elon Musk has predicted that once autonomous cars become the norm, conventional drivers will be outlawed. Speaking at the NVIDIA GPU conference in San Jose, California, Musk explained that mainstream autonomous driving could be much closer than we all think. In fact, he said, the sensors on most high-end cars could pretty much handle themselves on the highway. Self-driving cars are “going to become normal,” he told the audience. “It’s like an elevator. We used to have elevator operators. The car is going to be just like that.” It will, of course, take some time to happen. Like electric cars, or even early cars slowly replacing horses, it’s implausible to think that the change will happen all at once. 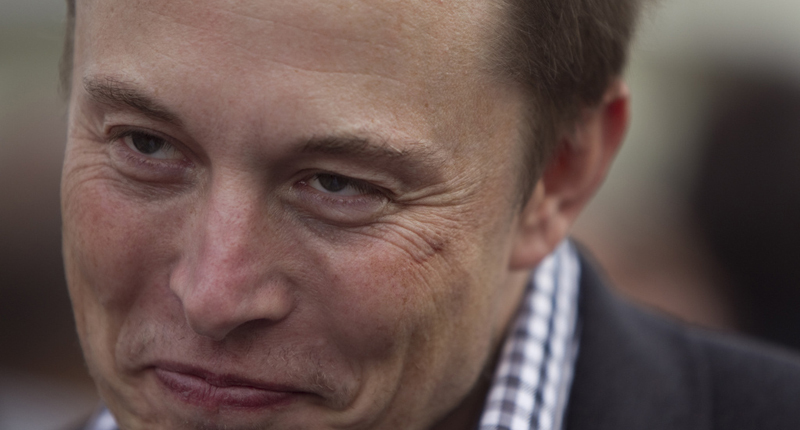 “Autonomy is about what level of reliability and safety you want,” Musk said. And when that happens, Musk believes that the people won’t want to risk having human beings behind the wheel. “You don’t want a person driving a two-ton death machine,” he said. After the talk, Musk took to Twitter to point out that the scenario he painted on-stage was merely what he believed would happen and did not represent his hope for the future. Image: Wired Photostream via Flickr. Take it down a gear: are car makers getting security right?